Go Run Miami: Stretches Every Runner Should Do. Stretches Every Runner Should Do. Running is cardiovascular exercise per excellence. Great for you. But there is a catch. Running can also put stress on your body—mainly in the lower limbs and joints. The build-up of this stress can lead to tightness, loss of flexibility and mobility in the lower body, which can limit performance and may even lead to injury. Every stride you take, your lower limbs are forced to flex and extent over and over to propel you down the road. With time, these overworked muscles and tendon can develop scar tissue, tension, and imbalances, compromising your running performance and increasing the risks of common overuse injuries such as Achilles tendonitis and IT Band syndrome.. 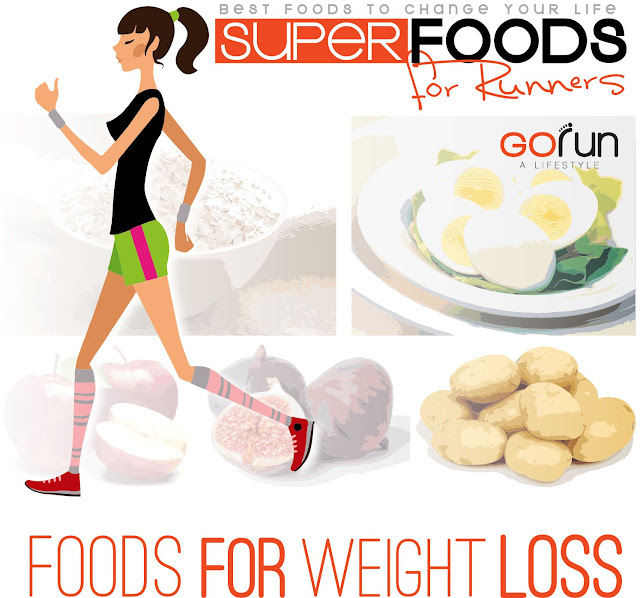 Yes, running can give you lean, toned and enviable legs. But hitting the pavement isn’t enough. You’d need a regular stretching routine to counterpart these stress effects. Sticking to a regular stretching program in which a set of specific set of muscles are stretched can help runners build flexibility, relieve tension and prevent injury. Nevertheless, most runners overlook the importance of a good stretching routine for flexibility and injury-prevention. And that’s a big mistake that you ought to avoid, regardless of your fitness level. 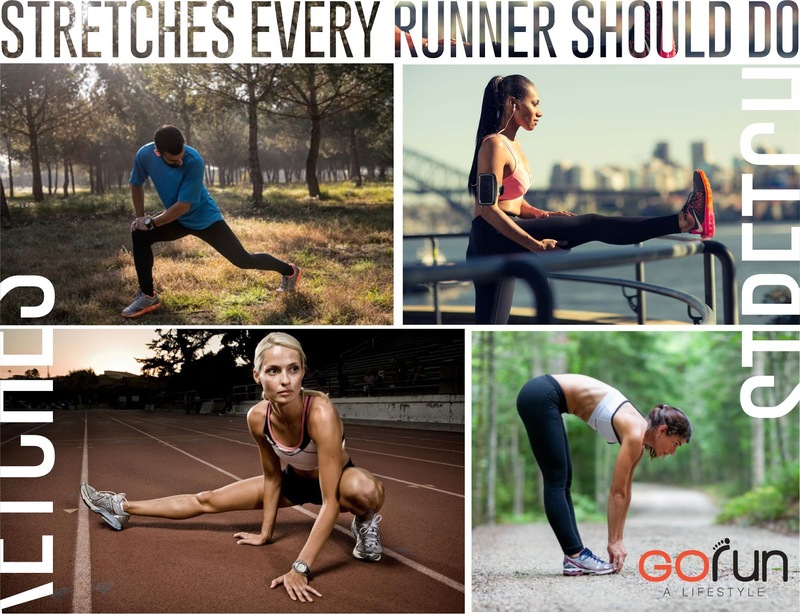 What Runners Need to Stretch? As a runner, you would need to focus on three main areas: Hamstrings, quads, and the calves— including your gastronomes and soleus (deep) muscles. You would also need to stretch your hip flexors and lower back. These are favorite stretches to target these often-tight areas. These runners’ stretches target the muscles that runners use most, and not only will they help boost your running performance, but they’ll put also an end a stop to the aches and pains that you may experience after running. Stretching a stiff and cold muscle may lead to a tear, or worse, injury. That’s why you shouldn’t stretch before a run. Not only that, study shows that stretching before a workout can compromise performance. If you are inclined to stretch before a run, then do ballistic stretches to just get your body loose and muscles warmed for the exercise. Hold each position for 30-second to one full minute on each side and breathe deeply to release any tension. Just don’t overstretch it since doing too much will force your muscles to fight back, leading to injury. So take it slowly.